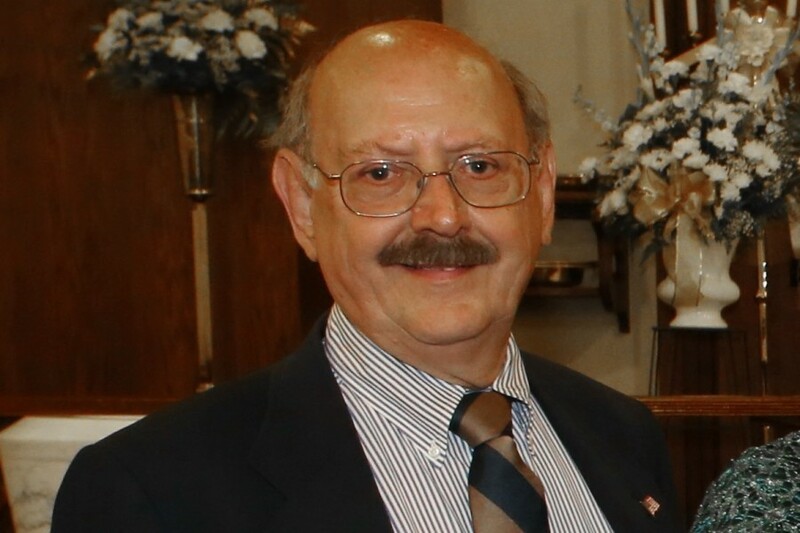 Obituary for Thomas R. Bordell | Charles B. Jarvie Funeral Home, Inc.
Thomas R. Bordell, 70, of West Deer, passed away unexpectedly on November 12, 2018. Born on Aug. 3, 1948, and raised in Springdale, Thom is the son of the late Victor Bordell and is survived by his mother, LaVonne Bordell, as well as his sister, Barbara (Bordell) Pulpan, and nephew, Tyler Pulpan, of Cranberry Twp., and nephew, Shawn (Heather) Pulpan, of Robinson Twp. He was a proud graduate of Penn State University and a lifetime member of the Alumni Association. Thom retired from Pannier Corp. after over 31 years of service. He enjoyed spending social time with his colleagues, especially after retirement as he could remind them of his ability to sleep in and do what he wished with his days while they were sitting at a desk. Thom was an avid golf fan and shared his enthusiasm with his nephews, asking for leaderboard updates when they were together, and a TV wasn’t available. He loved to garden, sharing his crop of tomatoes and zucchini with family and friends. Thom enjoyed vacationing in Fort Myers, Florida, especially during the cold Pittsburgh months and often called the family back home to let them know how tan he was getting as they were shoveling snow. His sense of humor will be greatly missed, as those who knew him could always count on a good laugh when chatting with him. Most importantly, Thom was a devoted son, taking care of his 98-year-old mother. Visitation will be held Thursday, November 15 at THE CHARLES B. JARVIE SPRINGDALE FUNERAL HOME INC. 801 Pgh. St. from 2:00 to 4:00pm and 6:00 to 8:00pm. Christian Funeral Mass will be celebrated Friday, November 16 at 10:00am in St. Victor Parish, Bairdford, with burial to follow in Deer Creek Cemetery, Harmar Twp. In lieu of flowers, memorial donations can be made to St. Victor’s Parish.